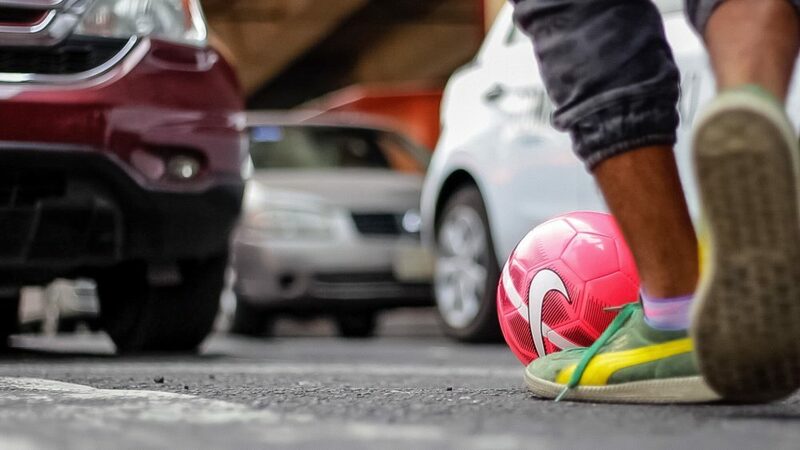 Planning to highlight the importance of the beautiful game in Latin America, the La Reta Documental film crew is in the process of traveling throughout the region and capturing some of its most compelling yet overlooked talents. 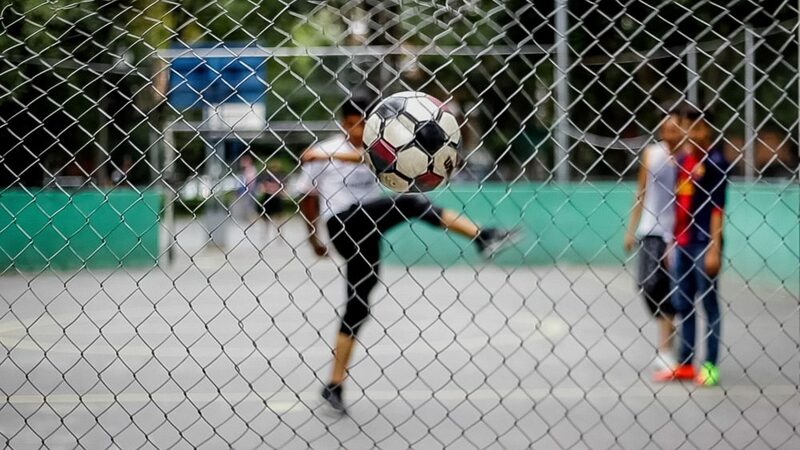 We have now obtained an exclusive teaser from their time in Mexico, where they put the spotlight on four young players’ lives and how football has provided an escape from poverty, discrimination, and violence. We’ve previously highlighted La Reta Documental and the incredible stories it looks to uncover, and we are getting one step closer to seeing the finished project. Finished with their film sessions in Mexico, the documentary’s producers Josue Rueda and Maja Pejuskovic have given us an exclusive look at some of the remarkable talents they got to know. 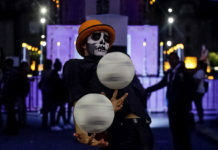 The original inspiration for the documentary, Daniel is a circus artist that busks on the streets in addition to performing at various parties and private events. 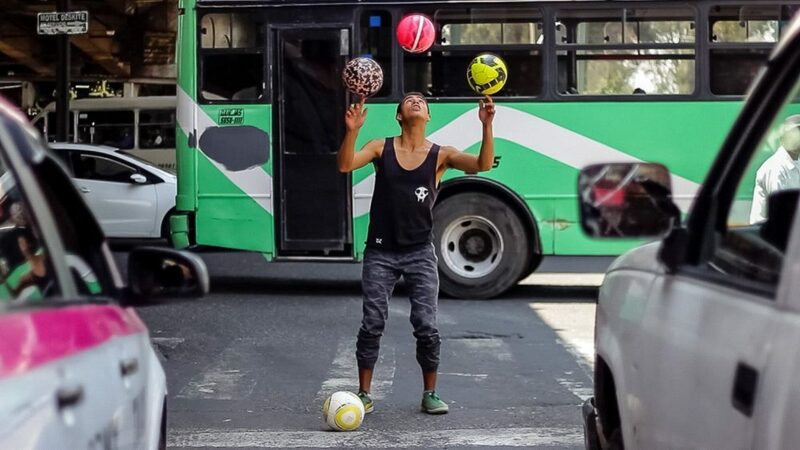 After a clavicle injury took him away from the football pitch, Daniel started to practice different tricks with the ball, discovering a talent he never knew he had. 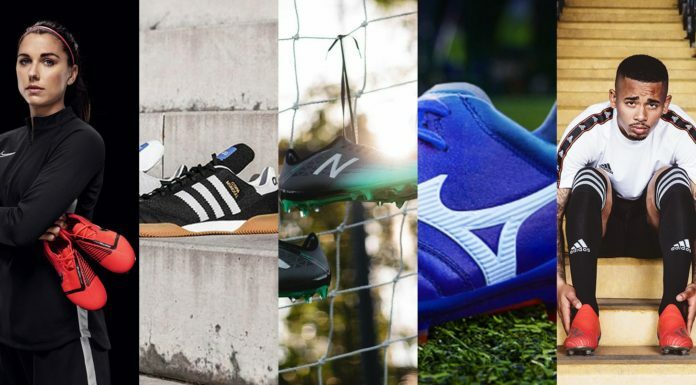 While it put an end to his playing days, Daniel’s injury opened a new reality and career path for him. A four-time Mexican national champion freestyler, Fernanda offers a refreshing point of view for women in the quickly-growing sport. 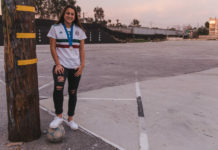 She believes that encouraging more girls to freestyle will not only dampen the discrimination against female freestylers, but also against women in Mexican society as a whole. A freestyler looking to take his game from recreational to professional, Javier is from the infamous Iztapalapa district of Mexico City, most known for its high rates of violent crime. Javier works with kids in the area, practicing freestyle and providing a positive outlet to keep them off of the dangerous streets. Before Gregorio experienced a life-altering accident at 7 years old that caused him to lose one of his legs, he had never practiced football. Now he plays with Guerreros Aztecas, an amputee football team in Mexico City. Gregorio wants to represent Mexico at the Special Olympics, while also combating the prejudices he has faced as an amputee. Pejuskovic and Rueda are not only looking to tell the incredible stories of these Latin American talents, they also want the footage they captured in Mexico to serve as a criticism of the country’s society. All four subjects have experienced discrimination because others see them as different — whether it be their gender, socioeconomic status, or physical appearance. Through the beautiful game, they have fought injustice, and spread awareness to their plight, something that La Reta will only intensify. From Cuba they plan on traveling to Columbia, then several other Latin American countries to accomplish what they did in Mexico — expose the talent and struggles of youngsters fighting to overcome barriers out of their control, including poverty, crime, and discrimination. In order to support their traveling costs, they have set up a crowdfunding page, which will be up until March 18. Another mission they hope to accomplish in their journey is to discover both how and why football has become a religion in Latin America. While they have their hypotheses and assumptions, they believe spending time and getting to know people in the region will give them a much better idea of just how much weight the ball holds in the region. “There’s a saying we have in Serbia, ‘Football is the most important trivial thing in the world,'” said Pejuskovic, who hails from Belgrade but has lived in Mexico City for some time now. Learn more about La Reta Documental at the official film website, and donate to their crowdfunding campaign via Ideame.